When trees are chopped down for production purpose, it is the tree trunk that is being used, whist the tree branches are left behind. Also, in summer and autumn, a large quantity of tree branches are sheared off from the shade-tree in each city. Instead of letting the waste tree branches piled up and finally thrown into landfill, it makes good sense of recycling this green waste, and the valuable landfill space can be saved for more productive uses. Some recycling machines like tree branch shredder can help to make whole process much easier. Size reduction plays an important role in recycling process, thus shredder become must equipment in this process. Nowadays, tree branches through recycling process can be turned into a few valuable resources. Tree branches after shredding, pulp-making, bleaching, forming and drying process can be made into disposable paper package. Compared to traditional plastic disposable packages (also called “white pollution” ) that are very difficult to be degraded, paper packages can be degraded in maximum two months which thus greatly contribute to the protection of our environment and earth. The worldwide trend is that more and green disposable paper packages are produced to replace the disposable plastic packages. Tree branches after shredding, grinding, mixing with sands and some further process, can be turned into very good fertilizer and soil conditioner. Featuring with moisture preserving and ventilating, these fertilizer and soil conditioner are widely used for plant cultivation in various fields including farming, urban landscaping, and even house planting. Moreover, tree branches after shredding or (and) granulating are also directly applied as boiler fuel and animal bedding material. 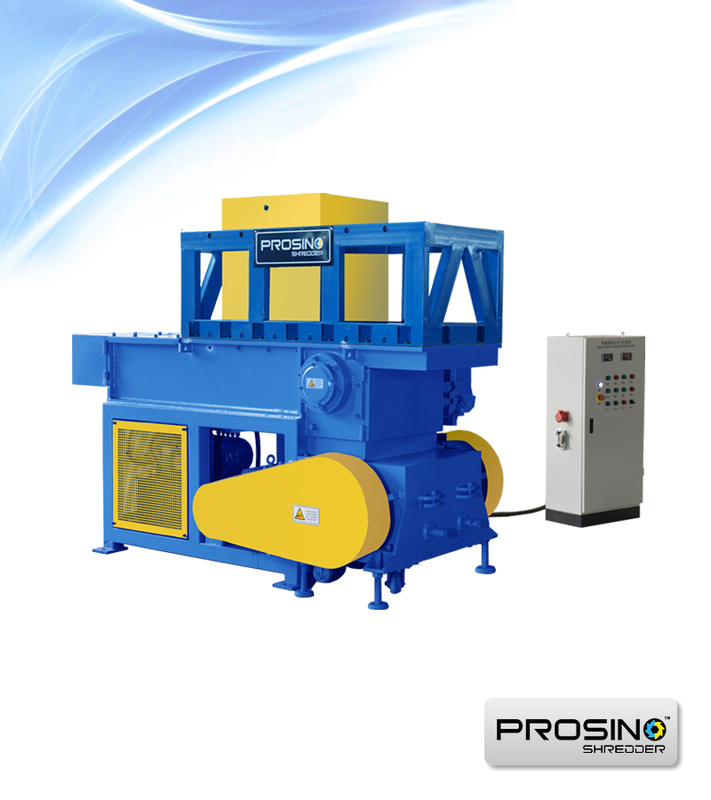 Whether you are looking for a Tree Branch Shredder for an initial size reduction process to obtain wood chips, or a Granulator to obtain fine and uniform wood particles, PROSINO’s range of shredders and granulators can absolutely help. Inquiry now!